I use the Buzz as a putter. 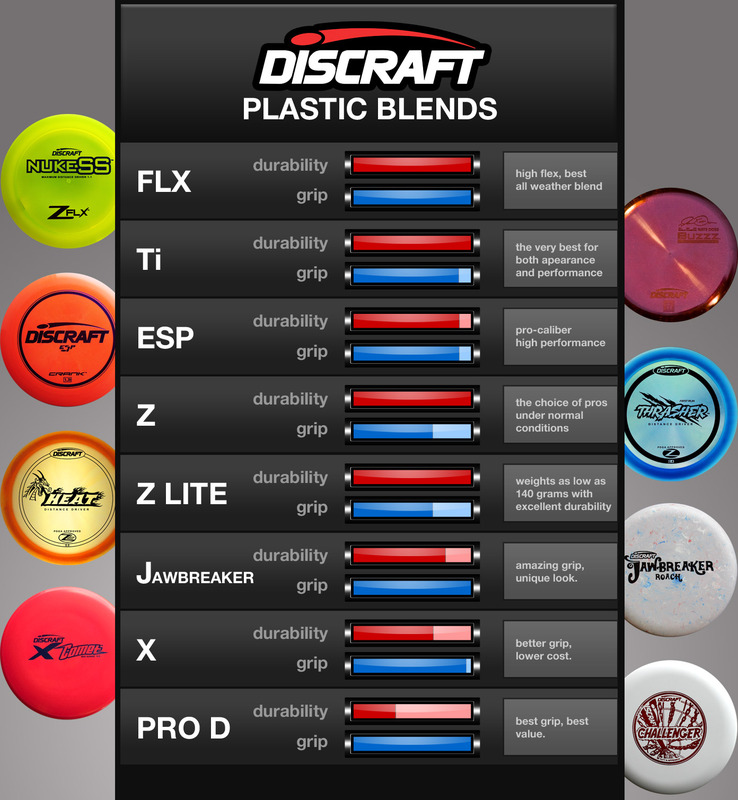 I have other discs that, on paper, are more suitable as putters but time after time I made long, floating, straight putts that have made up for a bad drive. It's like it knows what I want.